“Thais currently generate about 1.14 kg of waste per person per day. Sixty-four per cent of that waste is food loss waste, which is a lot. 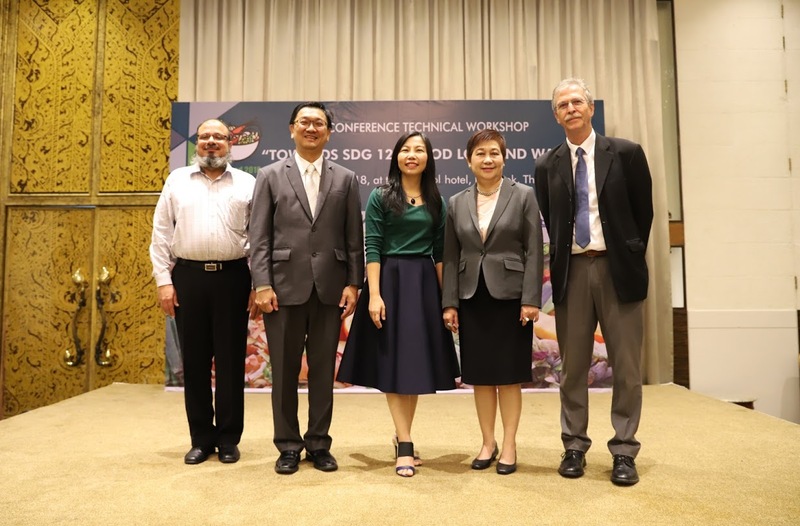 All parties from the household level, business level and to the policy level should work to solve the problem.” said Ms. Suwanna Tiensuwan, Deputy Director-General of the Pollution Control Department (PCD) during the technical workshop “Towards SDG 12.3 Food Loss and Waste” on 16 October 2018 at The Sukosol Hotel, Bangkok. The workshop brought together local and international researchers, practitioners and policy makers to exchange knowledge and experiences on reduction strategies and measurement methods of food loss and food waste (FLW). All over the world, FLW is on the rise despite constant hunger and poverty issues. The Sustainable Development Goal (SDG) 12.3 aims to reduce global food waste and loss by half by 2030. “PCD and GIZ are currently working on the sectoral plans as part of the “Integrated Waste and Wastewater Management for GHG Reduction” Project. Despite insufficient national baseline data along the food supply chain, I believe that this workshop will be a good start to share experiences and current practices on collecting FLW baseline data from the local, regional and global levels. This will help encourage people to be aware of the FLW crisis. If people manage waste from the household sector first, we are ready to support sustainable consumption and reduce unnecessary food waste.” Ms. Suwanna added. According to the National Statistics Office (NSO), the national coordinating agency for all SDG data, current FLW data in Thailand are relatively limited. The challenges are the unclear definition between food waste and food loss, inadequate data quality, insufficient personnel capacity in data collection and duplication of mandates on data collection between organisations. At a later stage, NSO plans to meet with stakeholders to identify national indicators that are in line with the reporting of SDG 12.3. 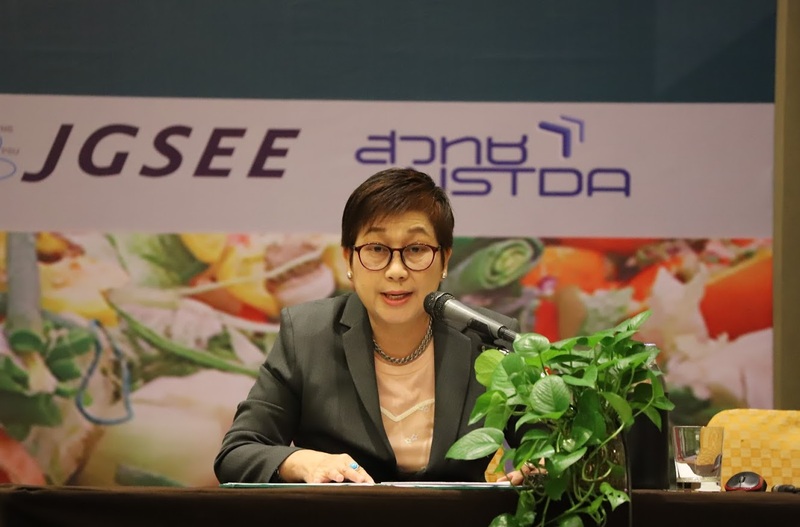 In Thailand, there have been efforts to reduce food loss and waste along the food supply chain. For example, The Pledge on Food Waste certification is awarded to hotels that strive to reduce food loss and waste from their operations. The food retailer Tesco avoids food-waste generation by donating its surplus food, using recyclable and innovative materials to increase the shelf life of produce and also works with farmers to grow crops on demand while offering discounts on less-than-best products to customers. Their key success factor lies in the close cooperation between farmers and field managers to come up with better crop planning and effective farming initiatives that benefit everyone involved. Dr. Rattanawan Mungkung, the Director of the Centre of Excellence on Environmental Strategy for GREEN business (VGREEN), concluded that the examples and challenges identified at the workshop would help policymakers shape national strategies and plans for collecting, setting food loss and food waste (FLW) baseline data and indicators as well as a reporting mechanism for the country. The cooperation of the business sector and a change in consumer behavior and attitudes is crucial. By making everyone understand that the FLW problem starts with every dish at every meal will enable all involved to solve the problem quickly and successfully. 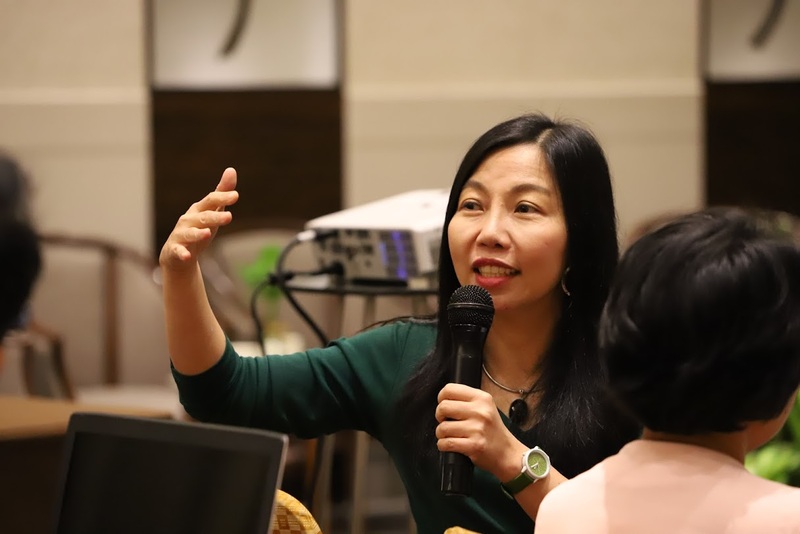 The workshop was organised by PCD, Kasetsart University’s VGREEN, the Joint Graduate School of Energy and Environment (JGSEE), the Thailand Research Fund (TRF) and GIZ. 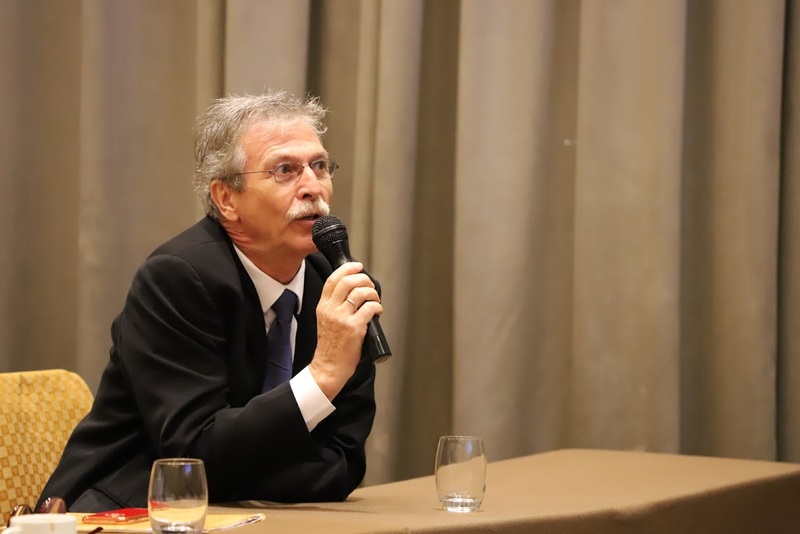 The workshop was part of the 11th International Conference Life Cycle Assessment 2018. 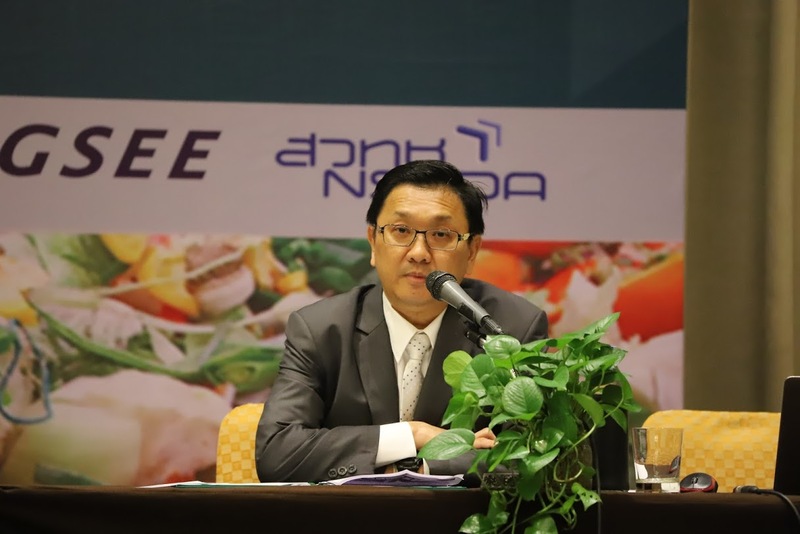 At this gathering, examples of FLW measurement methodologies were introduced based on the guideline on Food Loss and Waste Accounting and Reporting Standard from the World Resource Institute. It explains steps to summarise and report inventory, definitions used and guidance to quantify FLW, which can serve as a good starting point for Thailand’s FLW data collection process. The United Nations Food and Agriculture Organization (FAO) defines Food Loss as a loss in the production, postharvest and processing procedures such as while using machines to harvest, while transporting, in the peeling process, shredding and incorrect boiling – all steps before the product gets to the consumer and which decrease both the quality and quantity of the food. Food Waste refers to ready-to-eat products or meals that are left over and go bad because they cannot be finished as well as produce mistakenly considered as unfit to consume, such as vegetables and fruits that appear damaged or are discoloured on the outside. Consumers therefore do not buy them and the retail store ends up destroying them.